In our effort to make Hurst Drive a safer road before and after school, we're running a competition next week linked to the national Road Safety Week! We want to reward those children and families who travel to school safely - either walking to school or parking their car away from Hurst Drive and walking the short distance into school to make the road outside our school a safe place. 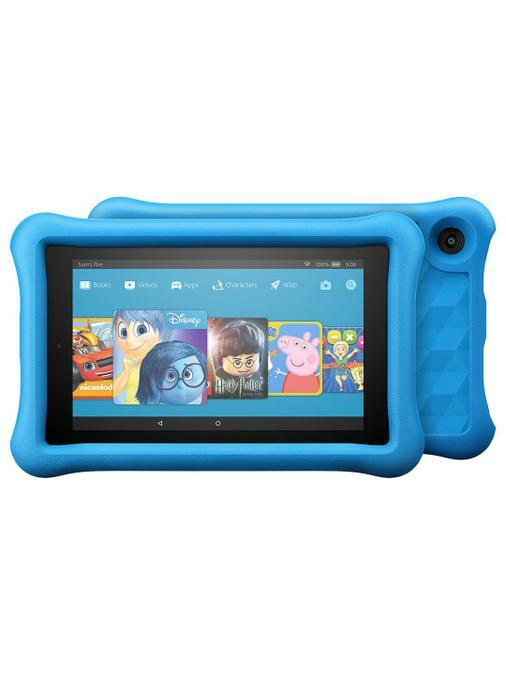 Therefore, we are holding a prize draw to win a brand new Amazon Fire Tablet for Kids - all your child needs to do is walk to school all week or, if you bring your child to school by car, all you need to do is park away from Hurst Drive (e.g. on Raglan Avenue) and walk into school all week. We will announce the winner in school the week beginning Monday 26th November 2018.